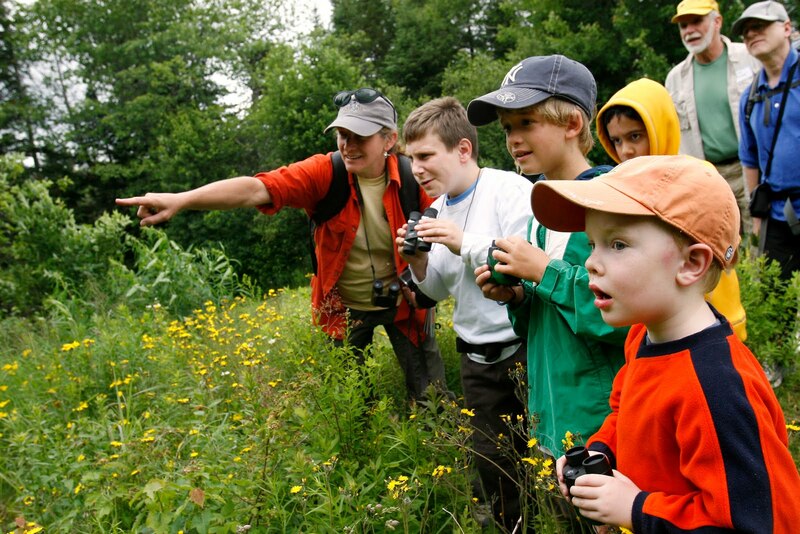 AMC's Great Kids, Great Outdoors: It's January: Have you planned for summer camp? It's January: Have you planned for summer camp? Summer may seem a lifetime away, but super-organized parents are reserving camp spots already. If you’re like me and still wondering what you’ll do this weekend, though, don’t worry; there’s time to make a plan. But more options are available if you start soon. · evaluate whether a program is a good fit for your child. In an upcoming post, I will provide a list of AMC’s offerings for families and teens. When I think about summer options, I start by asking friends and looking at the websites of organizations I know. These are still tried and true methods. But if you’re looking for a more comprehensive way to identify possibilities, the nonprofit American Camp Association offers an online tool to search for ACA-accredited day and overnight camps. You can search by program focus, affiliation, child’s age, location, and other criteria. 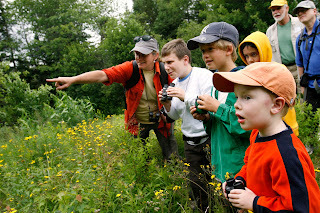 Once you’ve identified a day or overnight camp that seems interesting, here are some issues to research as you consider it for your kids. It’s always a good idea to talk directly with someone involved in the program, including a parent of a past participant, and to visit if possible. · What’s the larger goal of the camp, and how does the daily schedule serve it? Is there chapel, or competitive sports, or other elements you want to include or avoid? What’s the food like? How will you be able to communicate with your camper? How is homesickness handled? What about discipline? Does the length of the camp (one week, two weeks, or more) seem like the right fit for your family? · Is the camp accredited? If not, why not? What is the counselors’ average age, education level, and training in first aid and other skills related to the camp’s offerings? Does the camp conduct criminal background checks on staff? · What is the medical staff on site, and nearby? What are safety procedures (near water, for example)? If the camp transports children, how often are vehicles inspected and what is the drivers’ training? · What is the counselor-to-camper ratio? What percentage of counselors and campers returns each year? Can you talk with parents and kids who attended the camp last year? · Make sure you understand the full fees, and ask about financial aid if you might qualify. What other questions do you think are helpful to ask?